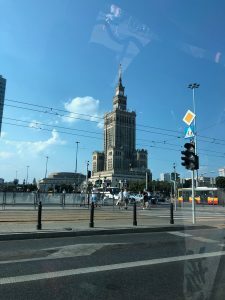 Although I had seen travel shows of all of the things to do and see in Warsaw, you can’t help, being an American, and think there has to be some semblance of the eastern block architecture, and there is, just not as much as I thought there would be. Warsaw is modern without forgetting about their past. Memorials have been reconstructed, such as Old Town, to show a reverence to their history. 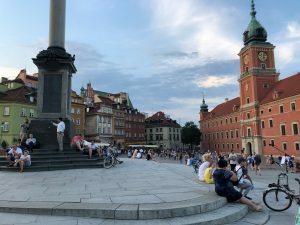 Over the past 15 years, since joining the European Union, Poland has received an embarrassment of riches. In a country that was controlled by extreme Socialism, there is now an overabundance of commerce. Forget the superstore, in Poland you experience the Megastore. Where once food was evenly distributed there now is Giant Supermarkets, whose footprint is the size of a shopping mall. They even have IKEA. And everything is affordable, more than affordable. A bottle of sunscreen in Amsterdam retailed for around $20. That same bottle of sunscreen in Warsaw retailed at $4. My cousin has clients who fly in from Switzerland for the weekend to “stock up” on goods. But don’t just go there because of the extreme affordability, go for the culture. Old Town Warsaw has reconstructed their medieval architecture. Surrounded by Universities and Cultural institutions such as the Ministry of Culture and the National Opera house, Old Town is the place to see and be seen. The area is full of cafes, restaurants, street performers, antique shops, and artists. It’s where Warsaw goes to stroll, meet up with friends and unwind from a day of busy day. 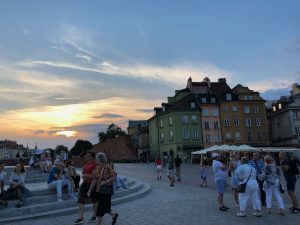 You’ll find that the prices are a little more expensive in Old Town than in other parts of Warsaw but the price you pay for the ambiance is well worth it. 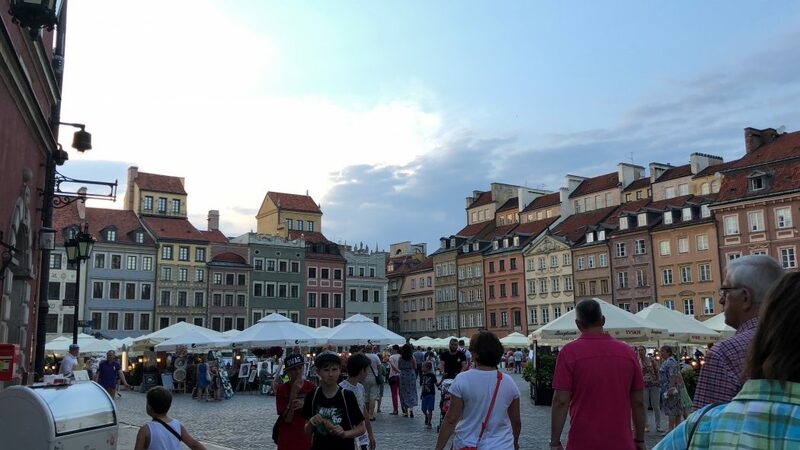 If you’re planning a trip to Europe, consider Warsaw. It’s beautiful, full of culture, plenty to do for all ages, and it won’t break the bank. 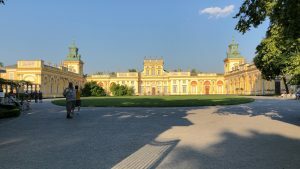 Have you been to Warsaw? What were your impressions? Let me know in the comments below. Until next time.